The last few days have been cold. A few flurries yesterday. Mount Monadnock rosy in the crisp early morning sunshine, still snow-capped. Spring’s tentative first steps frozen. Even the mud on the dirt roads somewhat firm, town road crews out repairing some of the worst. Paved roads are not as susceptible to the effects of mud season, so I travel them when possible this time of the year. And all road travel usually means a pit-stop is necessary somewhere along the way. Vermont is blessed with scenic roads, beautiful stretches of highway, and some very nice state rest stops. 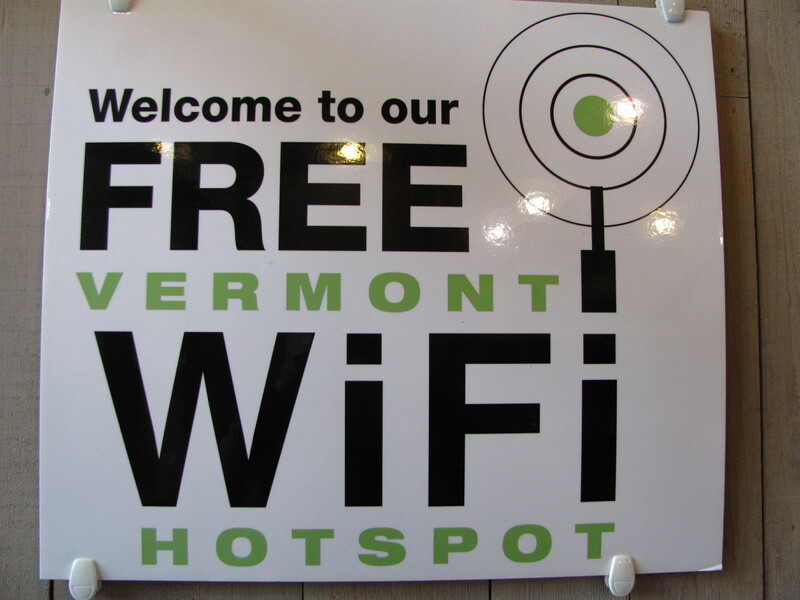 Recent travel on Routes 91 and 89 was a reminder that Vermont’s rest areas are a great resource for visitors and locals. And a veritable mecca for this brochure queen. Free maps, guides, advice, event calendars – all for the taking or asking. Friendly staff. Free coffee and tea. Picnic areas, walking trails and local crafts on display. Award-winning architecture and innovative green technology. Easy on-off roadway access. And clean bathrooms. What’s not to love? Selling only the beauty of Vermont, free of the in-your-face commercialism of the dreaded gas station pit-stop. Two stops really stand out on some of my regular north-south travel. The Flagship timber-framed gateway to Vermont on 91 North in Guilford. And off 89 North in Sharon, a rest stop notable for its renewable energy systems and state of the art green technology and the site of the Vermont Vietnam Veterans Memorial. On a recent stop, I scored not only a great cup of green tea to go but also a Cream of Vermont CD – Vermont music to go with the Vermont vistas for the rest of the drive north. And though some are better than others, when I get off the smaller roads and travel the major highways, I look to the state rest areas when I need a pit-stop – or a new brochure. 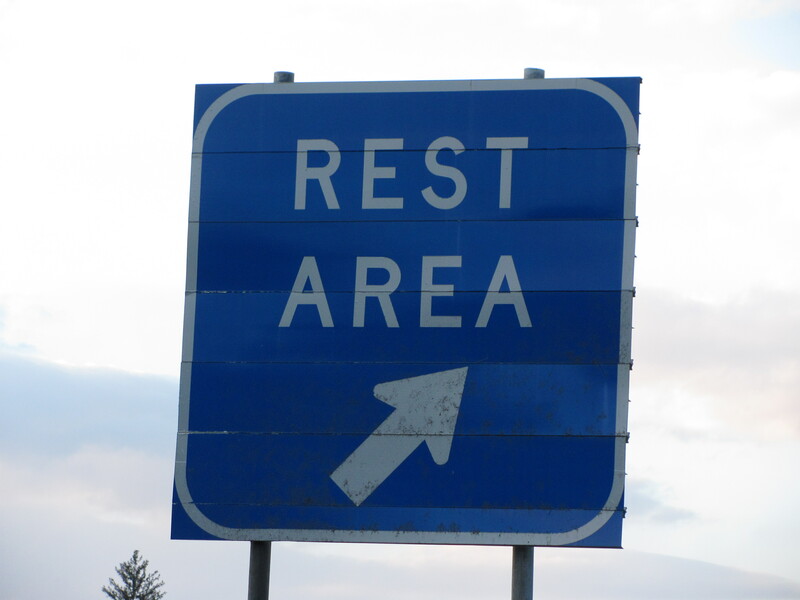 Knowing about great rest areas is definitely key to a good road trip! Clean bathrooms and free wi-fi service are high on my list of priorities. One of my favorite rest areas in the US happens to be in Lone Pine, California. Free tea and brochures, picnic tables, and helpful “Warning: Rattlesnake Country” signs with suitably intimidating graphics! Who knew? Rest stops as destination travel!